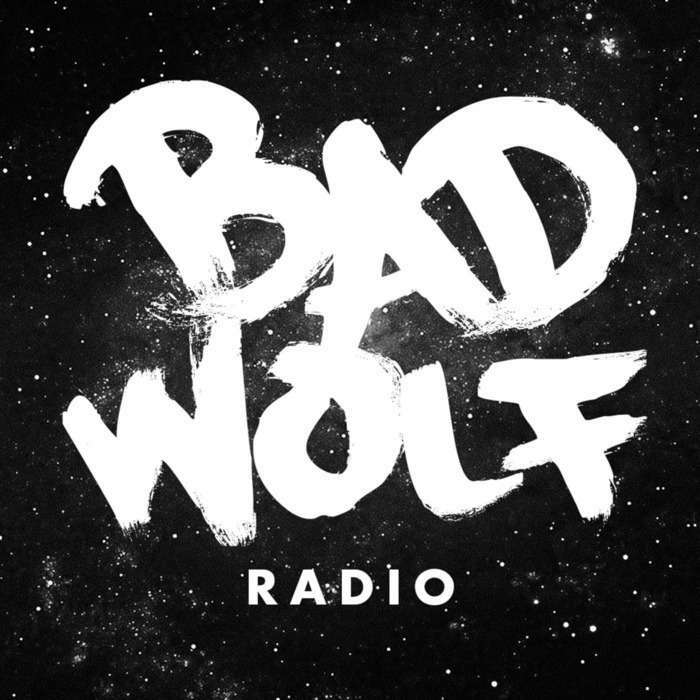 It's Bad Wolf Radio.. on a spaceship! One with the Force. Tom Baker is joining the voice cast of the animated series Star Wars Rebels. Misfit. New executive producer Matt Strevens was announced. Or was he? Did it even need to be said? Matt Smith is not coming back to Who, but that won't stop our fun speculation. Dinosaurs and annoying robots. We discuss the Chibnall written episode "Dinosaurs on a Spaceship."